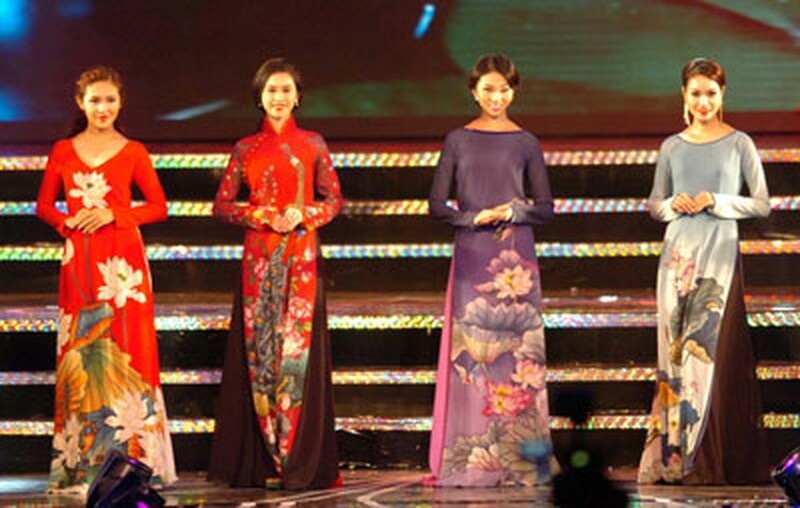 A festival featuring 250 Ao dai (Vietnamese traditional dresses) designed by well-known designers will be held in Hanoi in October. The event is one of activities celebrating the 60th anniversary of capital's liberation (October 10-1954). The Ao dai festival titled Colors of Hanoi and a concert themed Ha Noi, Niem Tin va Hy Vong (Ha Noi, Belief and Hope) will take place at Cach Mang Thang Tam (the August Revolutionary) Square and at King Ly Thai To Munument in Van Mieu (Temple of Literature) on October 10. The event will be broadcast live by Vietnam Television.